Water rushes around you, almost drowning out the creak and ache of machinery fallen into disrepair. Before you stands a giant concrete edifice, built to harness the power of a once mighty river. 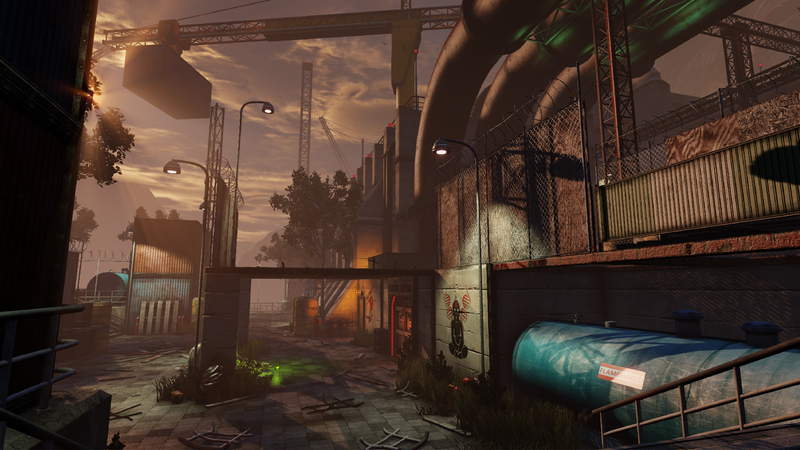 Will you and your team have what it takes to reclaim this facility? Welcome to Spillway - a standard Survival map by community mapper Rewire. Some new arsenal additions are on their way, straight out of the Horzine R&D labs, so be sure to keep an eye out for the next WWAUT for all the details! Last edited by Yoshiro; 01-25-2019, 05:32 PM. Reclaim/takeover new mode? Or still stand your ground ? Any hints to what quality of life improvements are on the way? I took "a standard Survival map" to mean that it's a usual map for the usual game mode. Besides, a community mapper can hardly introduce a new game mode. Still, looks nice enough. Some halflife 2 vibe too it, in a good way. Nice. More industrial maps are never a bad thing. Personally, I'm looking forward to the "community driven quality of life improvements and fixes" more than any new content. It's good to see that this is a focus. Quite glad to get a new "simpler, plainer" map ! It looks pretty great... And I always loved very urban, even industrial settings. Hopefully it will have a nice layout! I'd like to see a map where you actually get to see Zeds being created. Like a bio factory or something. lol isint that just Biotics lab there is a literal incubation tank and a machine plucking them out from there. 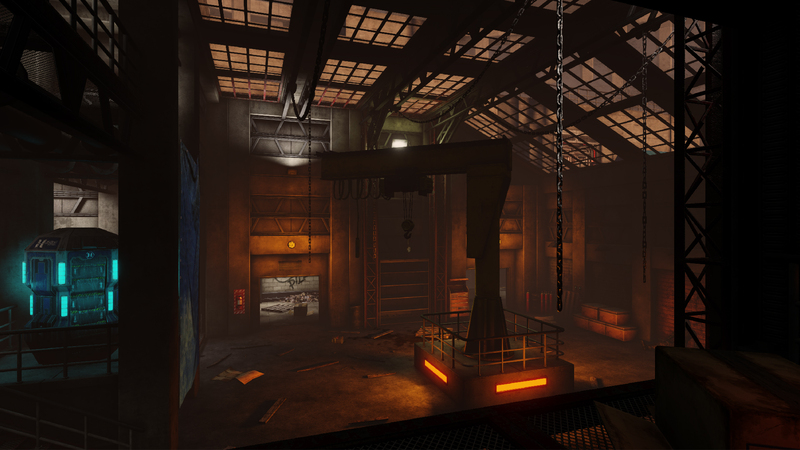 but yeah i love this factory map that isnt a sterile space station, and for me containment station is a very dull map, with only lockdown being slightly better. maybe this will be a worthy spiritual successor to waterworks. The maps are from the KF 2009 classic ones but redesigned/remodel with new areas and boxes. But I dnt see the list of chagnes and improvements and otehrs even in TW official forum. Going to test new update.